Road access to Oiti and its villages is easy, due to its proximity to the national road network. The most common ways to access the mountain by car are on the north, via Ypati from the villages Kastania or Neochori and, on the south, from the villages Pavliani or Pyra. In all cases, the access, apart from the winter period, takes place through earth-roads, of mediocre patency, and by a high vehicle or a 4X4 vehicle. 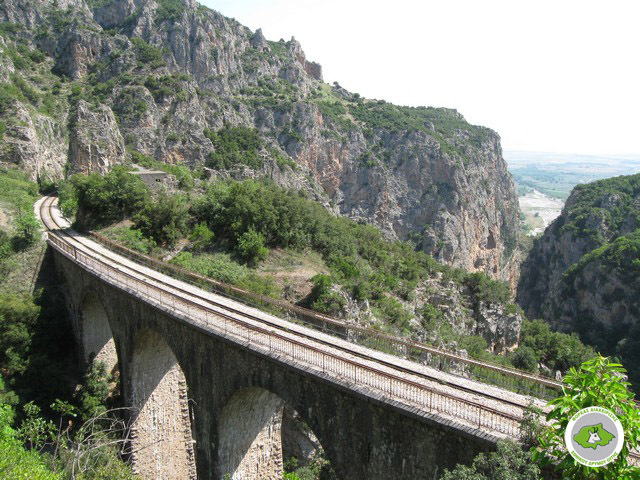 The north side of the mountain, at the foot of which Spercheios valley spreads, demonstrates an intense relief with steep slopes and impressive gorges, such as Gorgopotamos, Kakavos, Kamariotis, Rodokalos and Gerakaris. In these gorges, small or bigger waterfalls are frequently found, such as Kremastos, which is considered to be the biggest one in Central Greece. On the east, there is Asopos river gorge that forms the physical boundary between Mt Oiti and Mt Kallidromos, while on the west there is Inachos (Vistriza) river, which separates Mt Oiti from neighboring Mt Goulina. 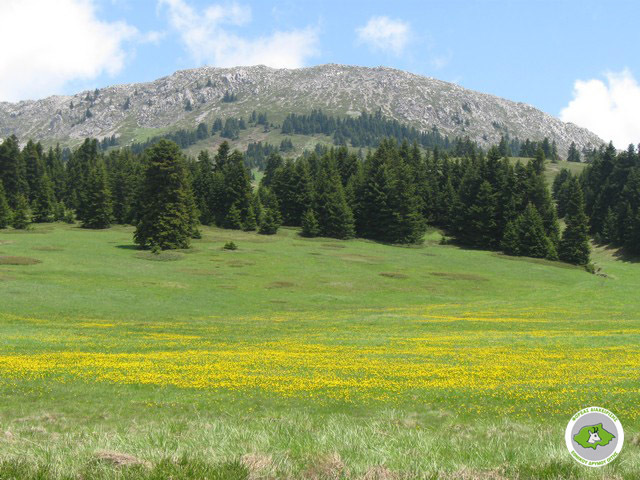 On its south side, where the landscape becomes milder and the transition from the highest to the lowest altitudes is smoother, it adjoins Mt Vardousia (southwest) and Mt Giona (southeast). Oiti, while from its lowest part, especially from its east and north side, seems to be an inaccessible mountain, when reaching its heart, we get a different picture, with planted all over with wild flowers pastures, such as the ones in Livadies, Amaliolaka, Zampantolaka and Katavothra where small temporary ponds are formed. The interchanges of geological formations and the presence of lime stones and flysch define the superficial and the underground water flow in the labyrinthine network of swallow-holes and caves. 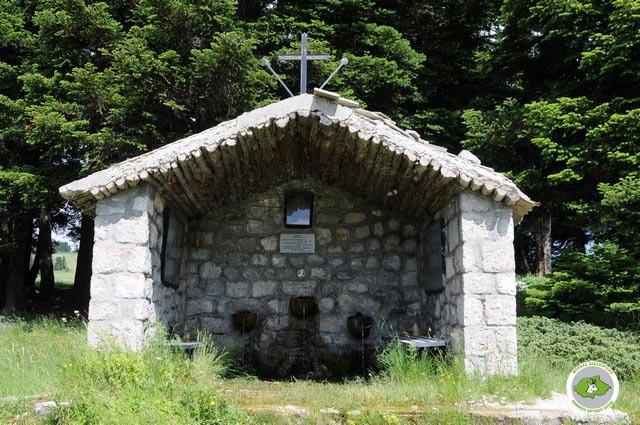 Consequently, there is a large number of springs and traditional fountains (Amaliovrysi, Perdikovrysi, Vrysi Kalogerou), as well as several small or big streams. Moreover, three important rivers rise in Oiti’s plateaus. Specifically, it is Gorgopotamos and Asopos on the east, and ancient Inachos (Vistriza), on the west, which end to Spercheios, while, on the south, there are several streams that join at tγηφηξhe formation of Mornos river.